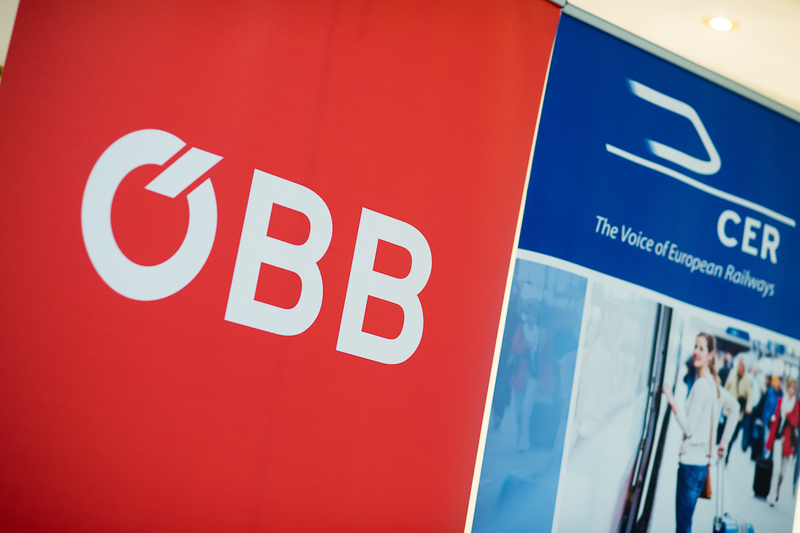 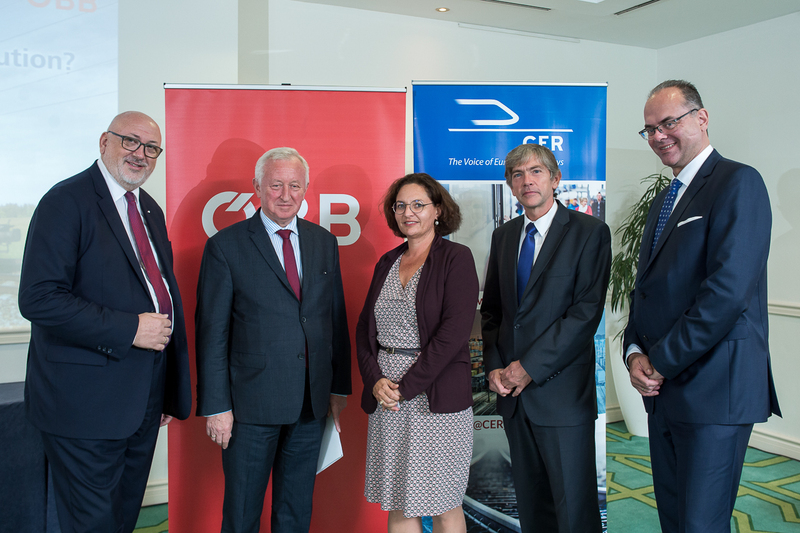 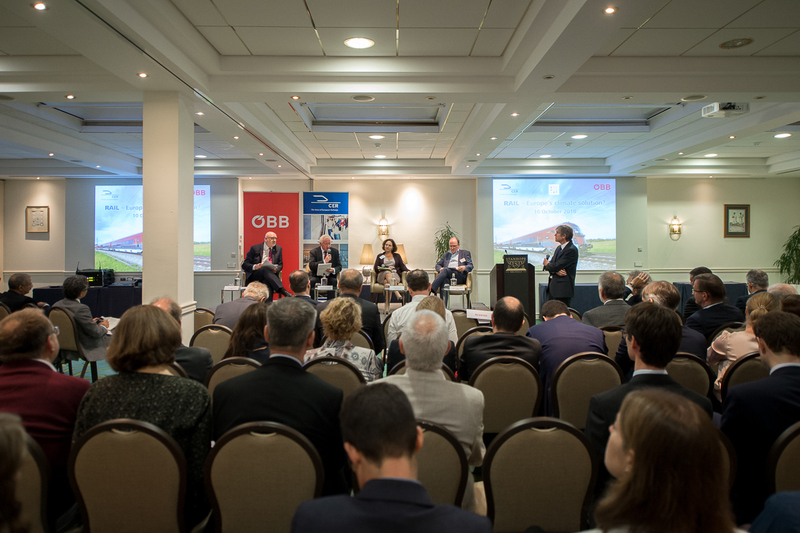 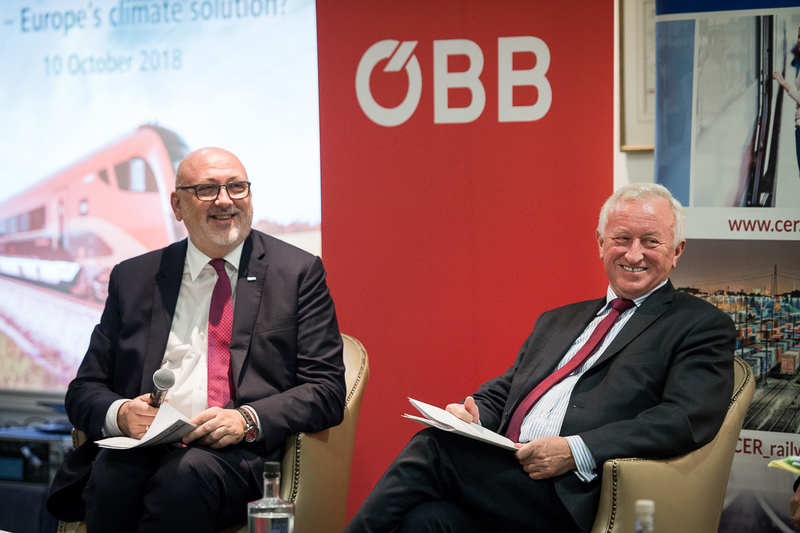 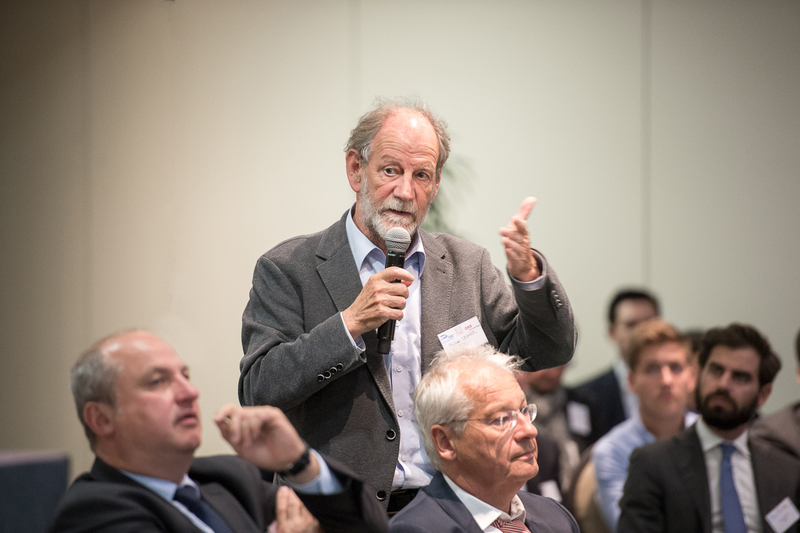 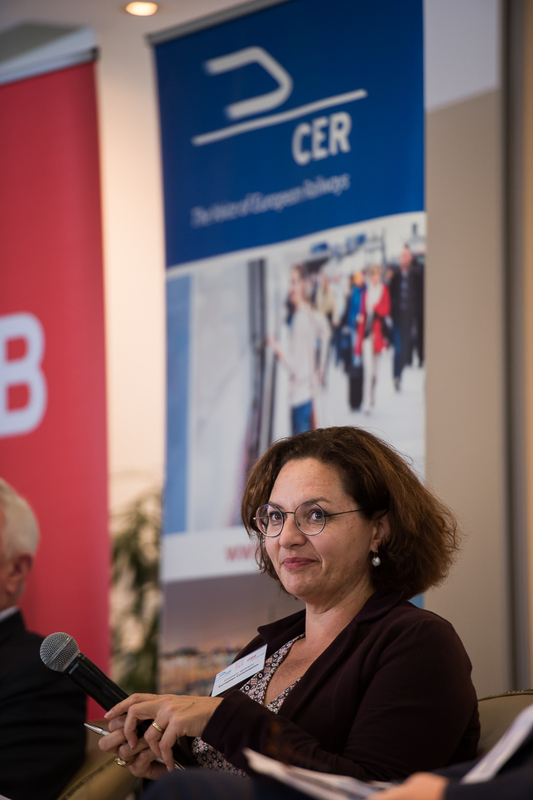 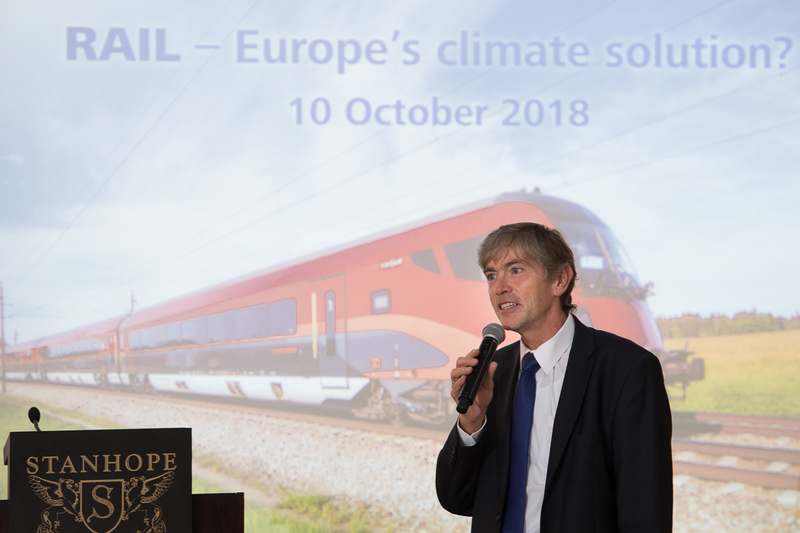 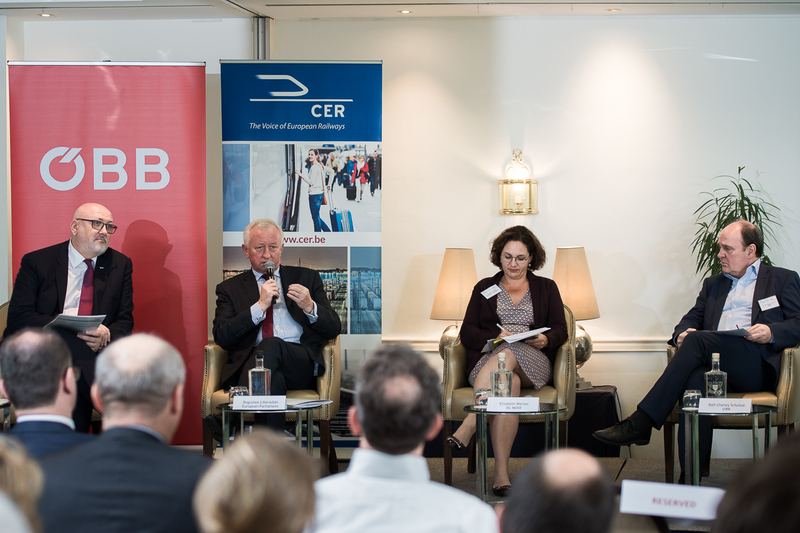 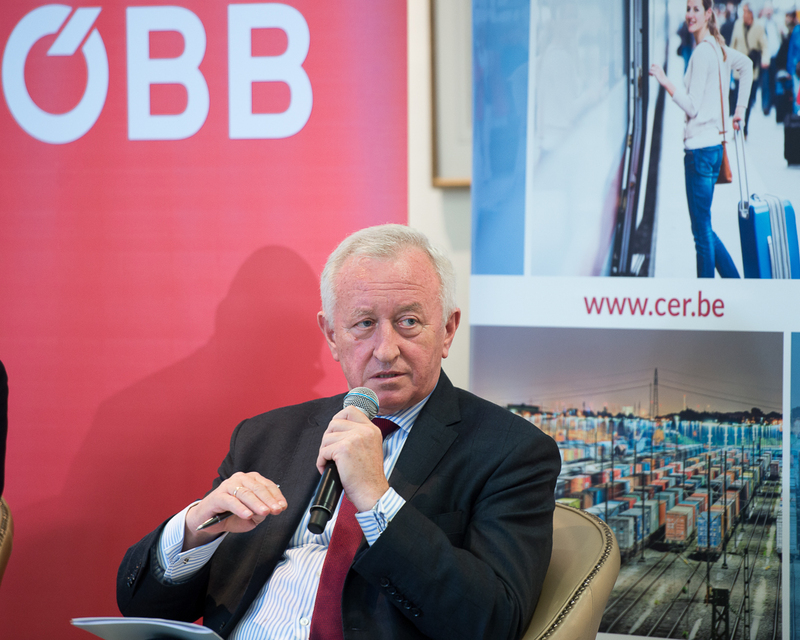 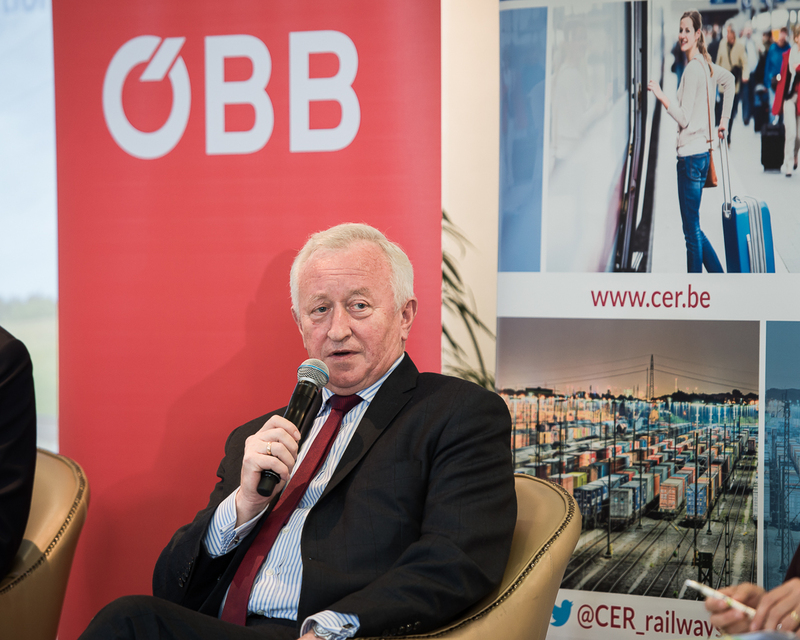 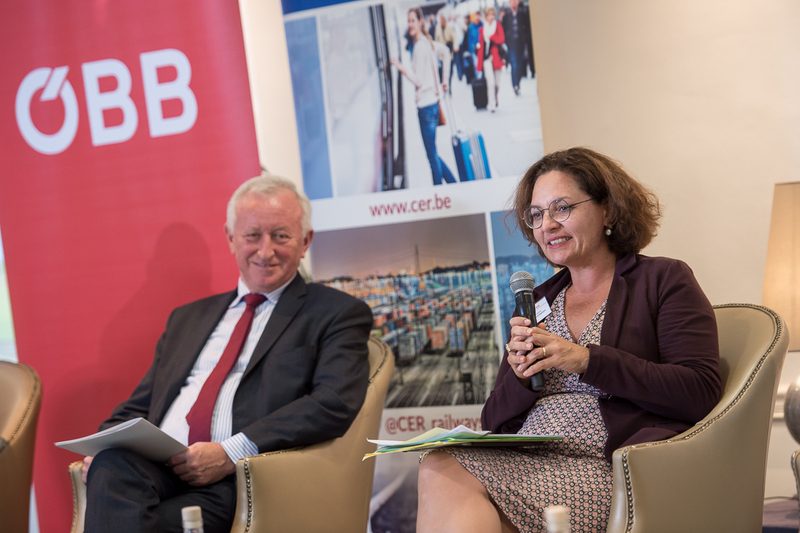 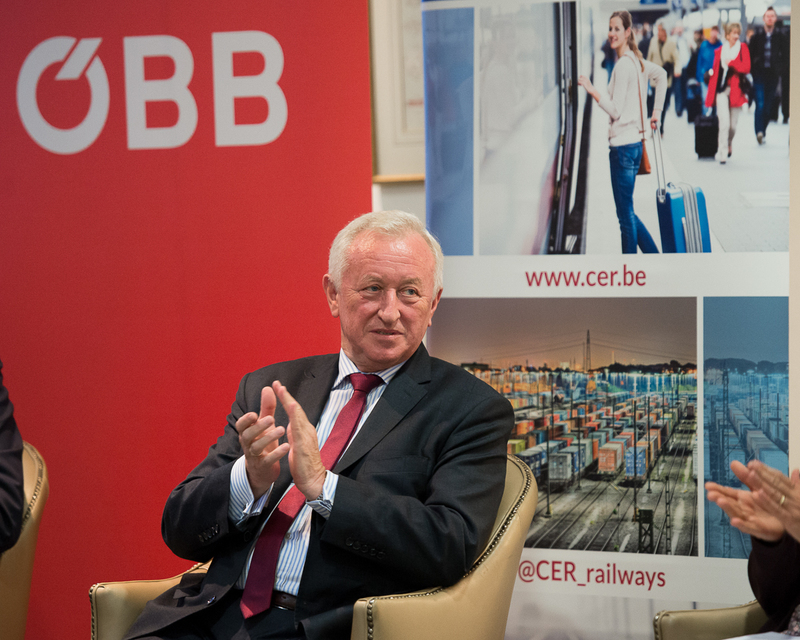 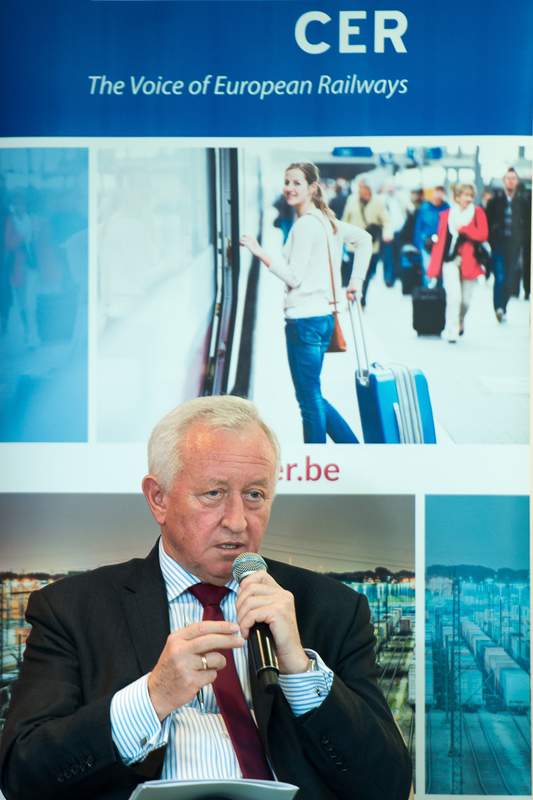 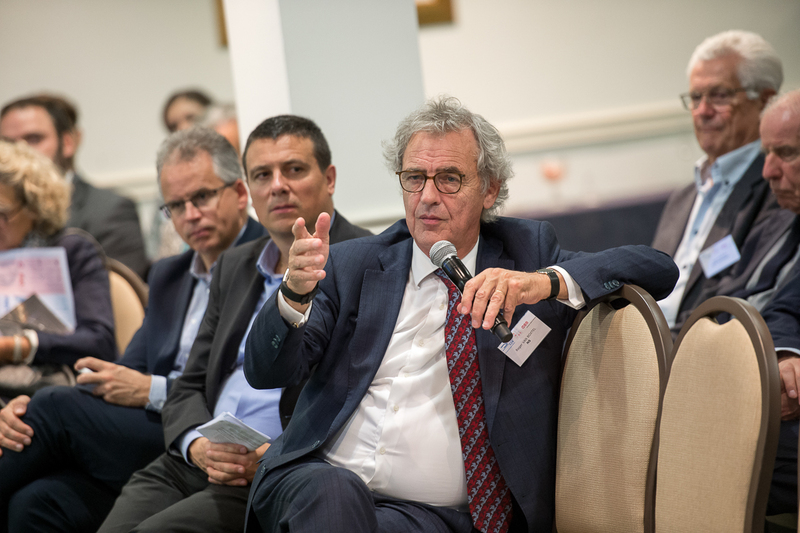 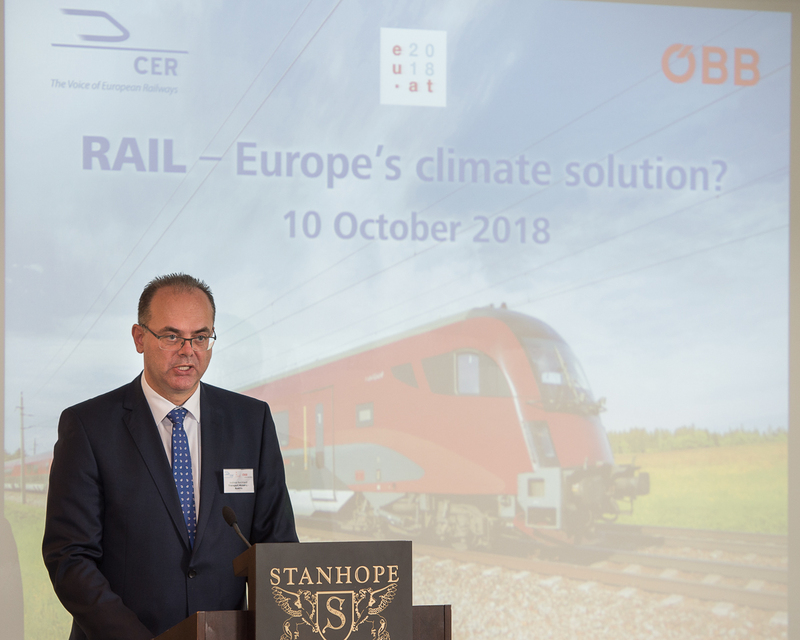 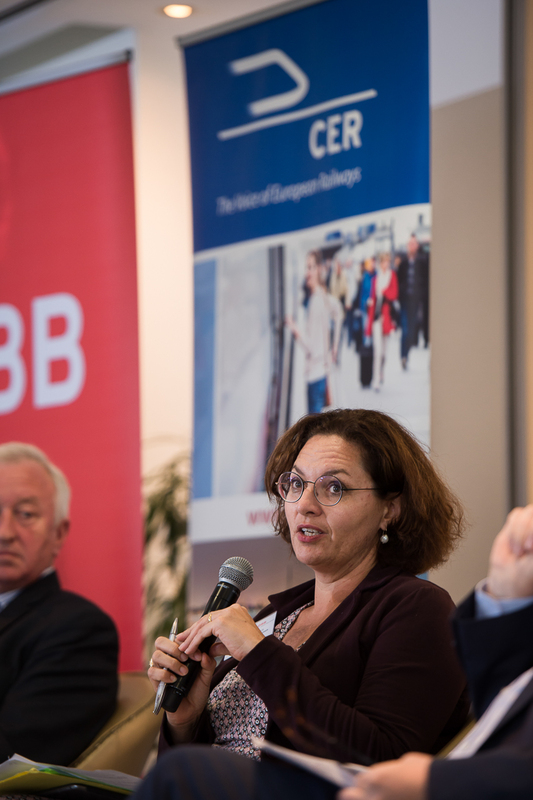 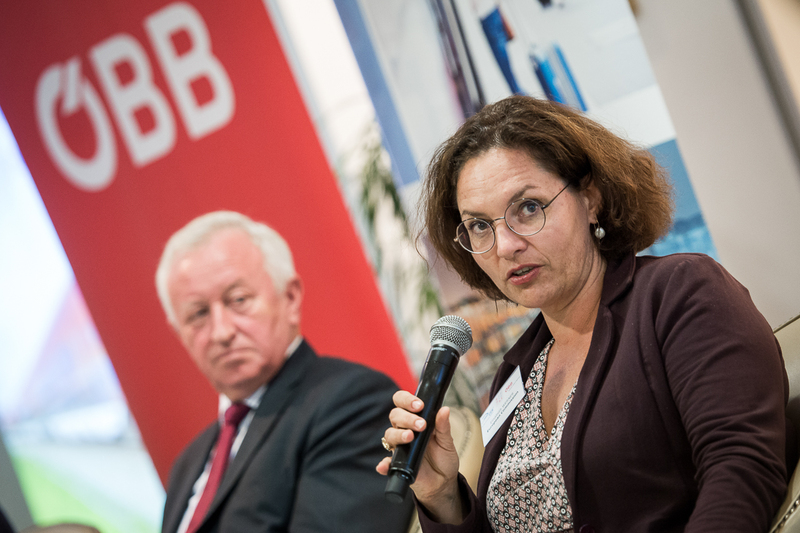 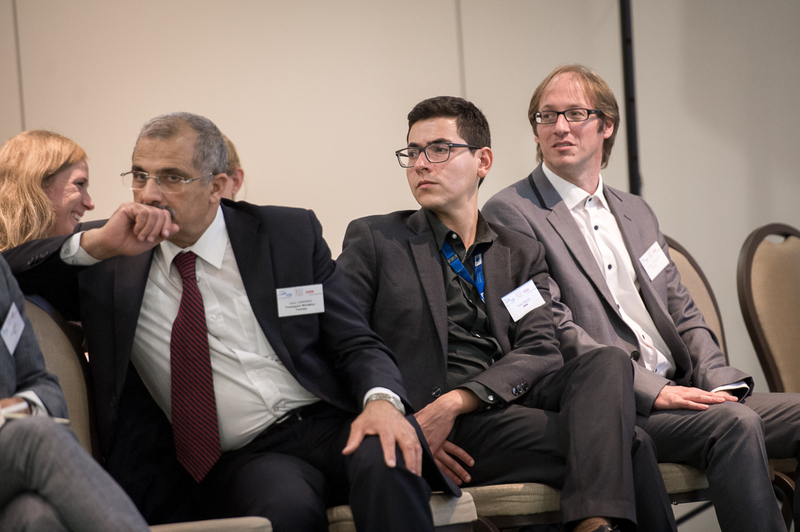 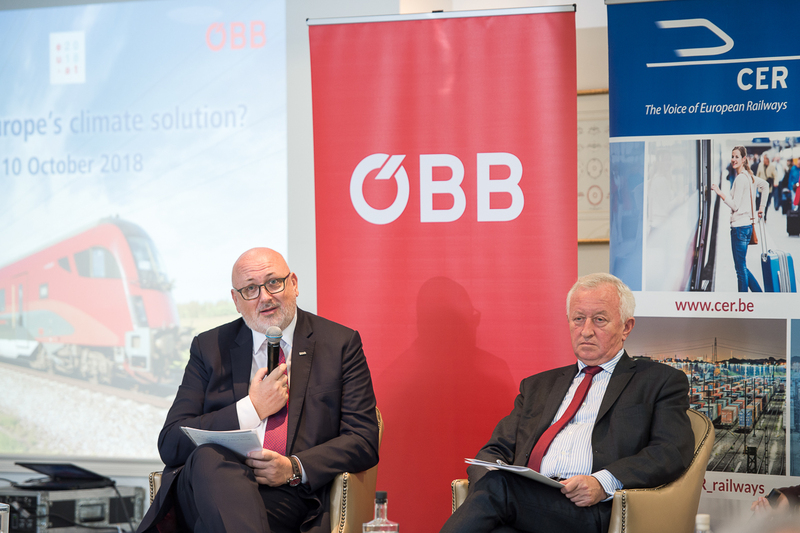 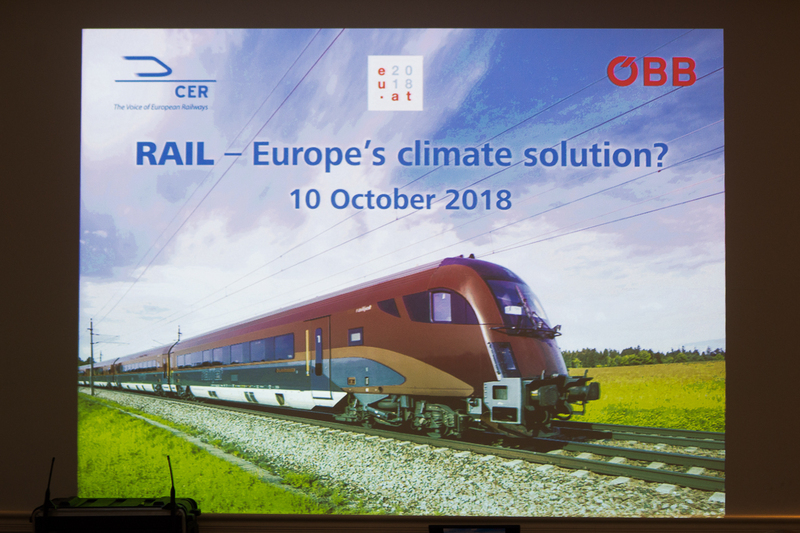 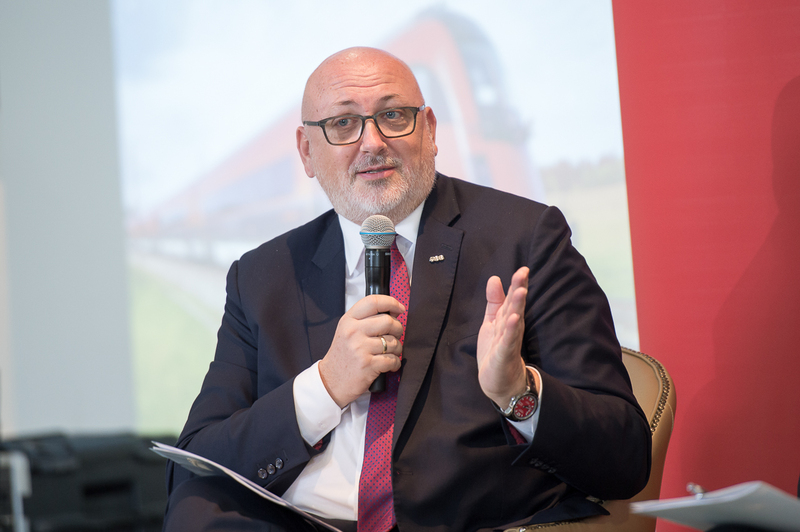 On 10 October 2018, CER and Austrian Federal Railways ÖBB hosted a roundtable discussing the impact of rail business on climate and energy targets. 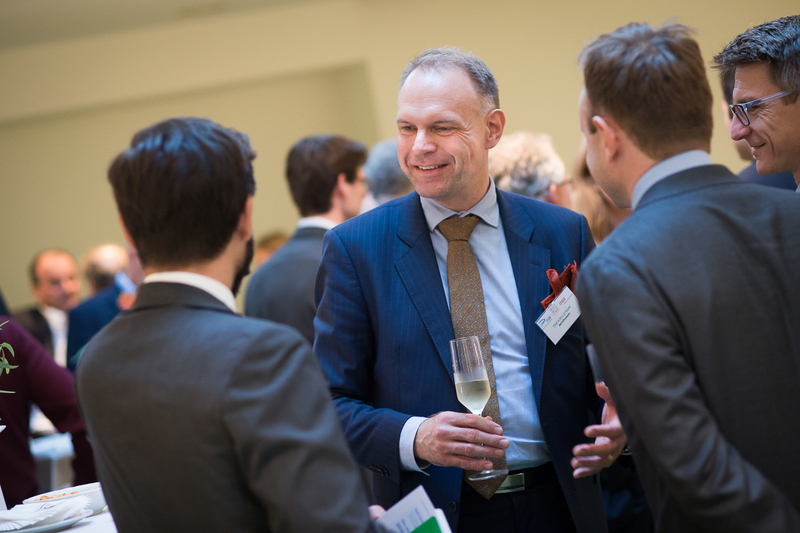 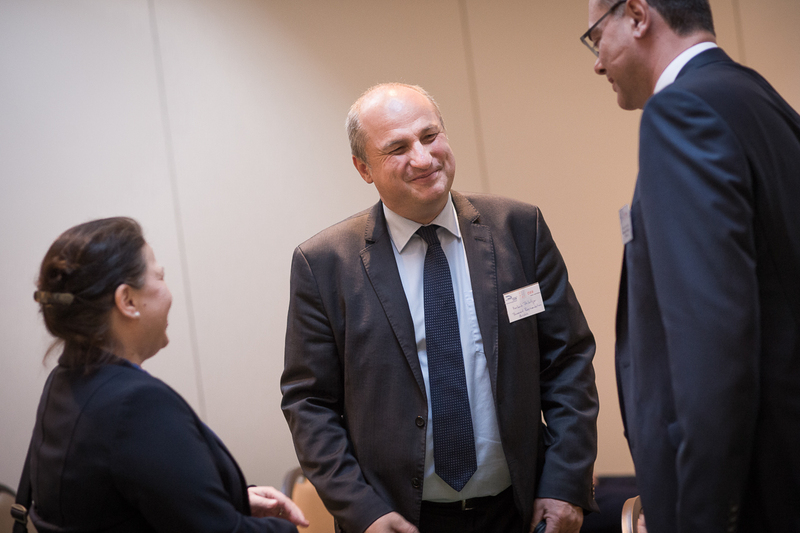 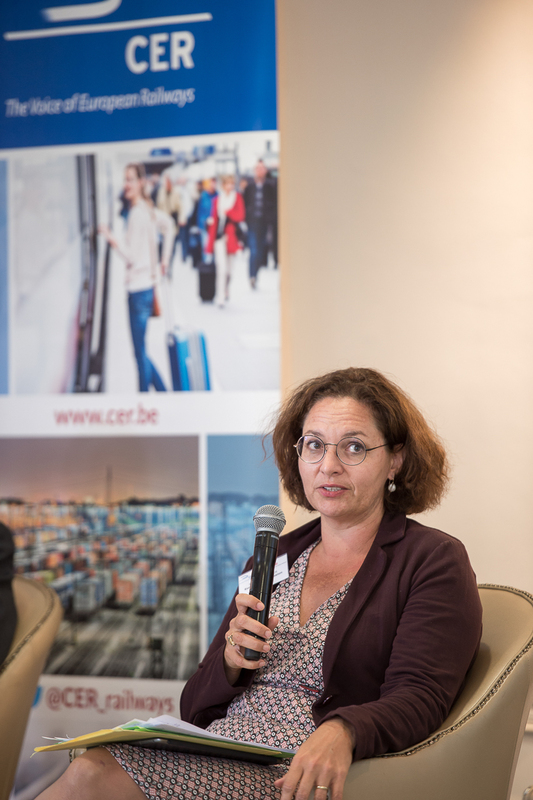 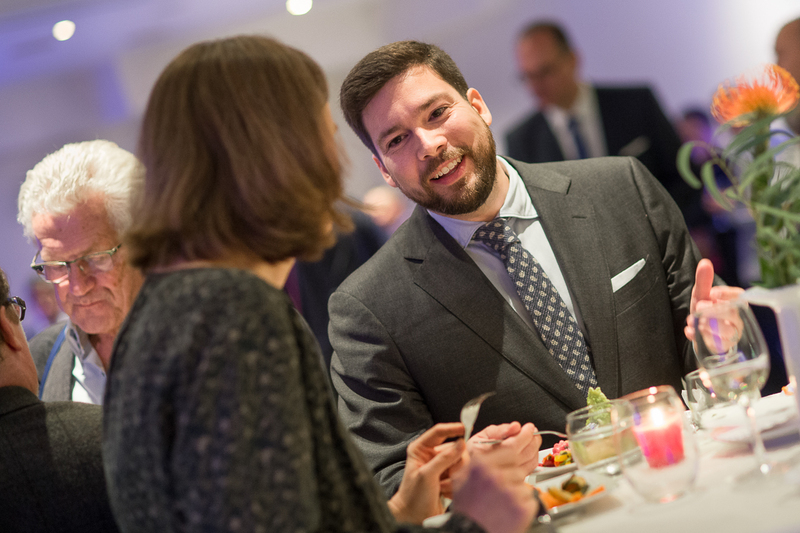 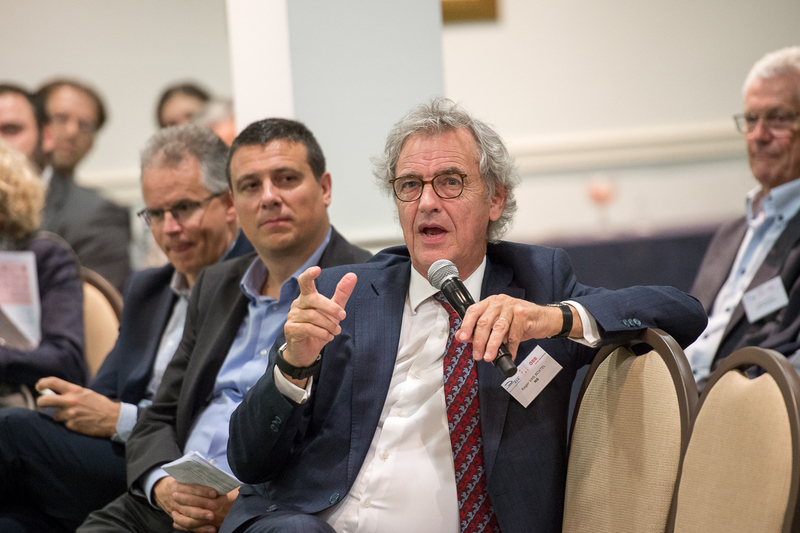 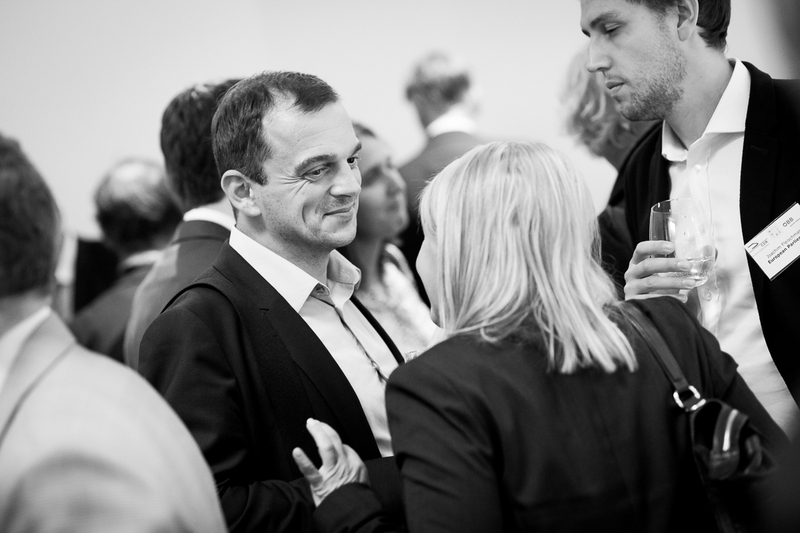 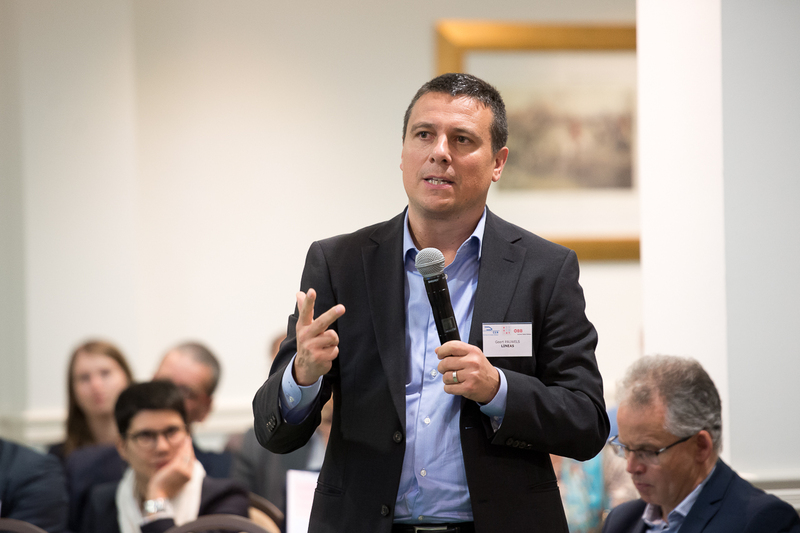 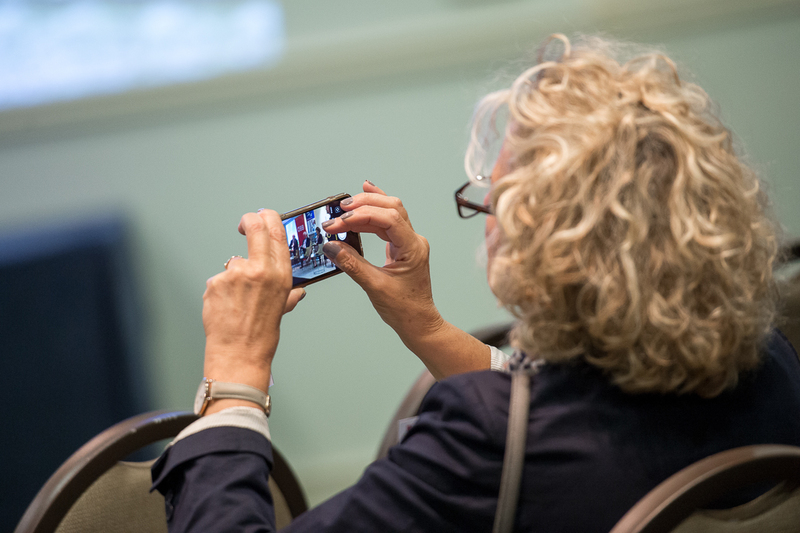 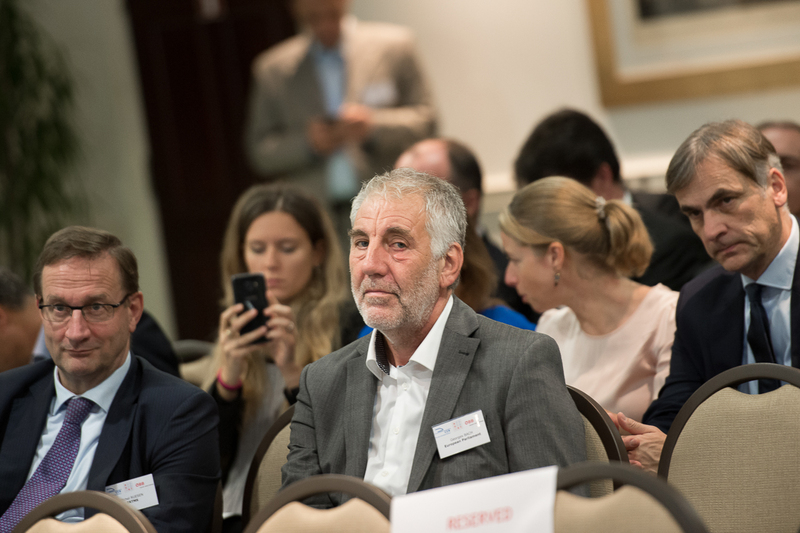 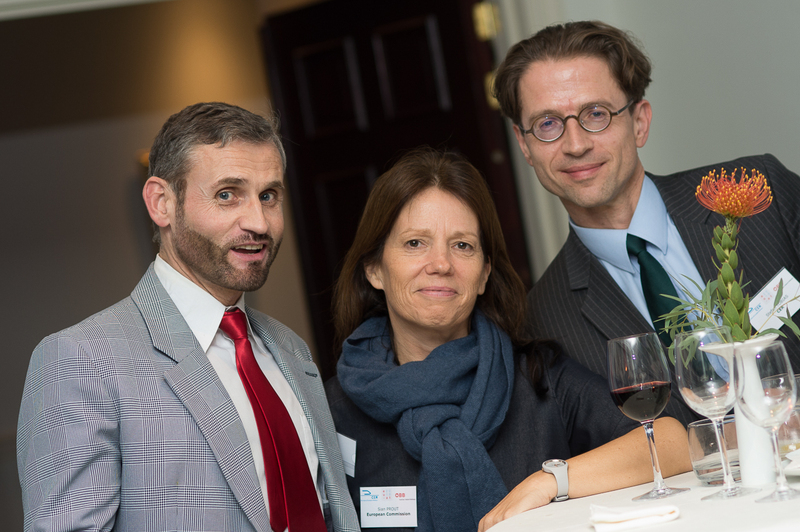 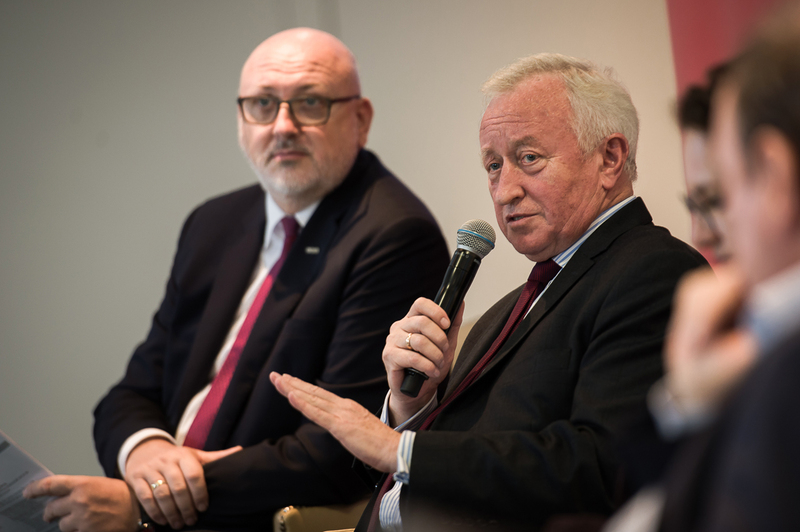 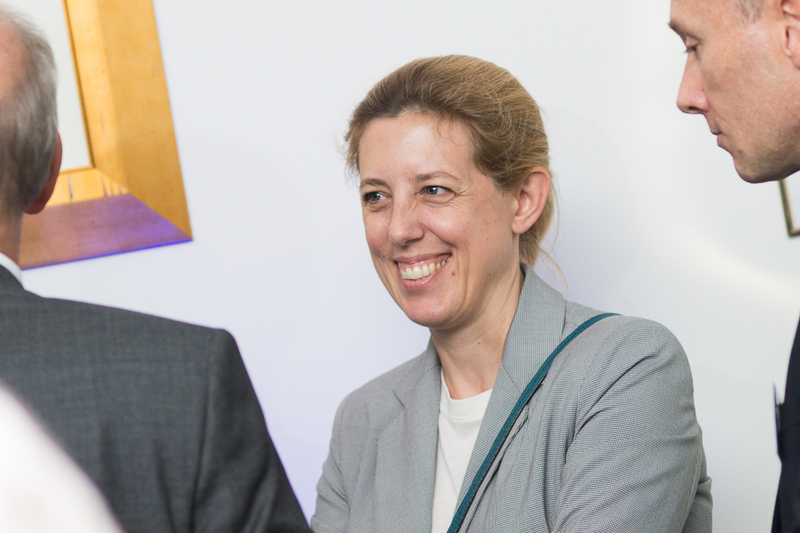 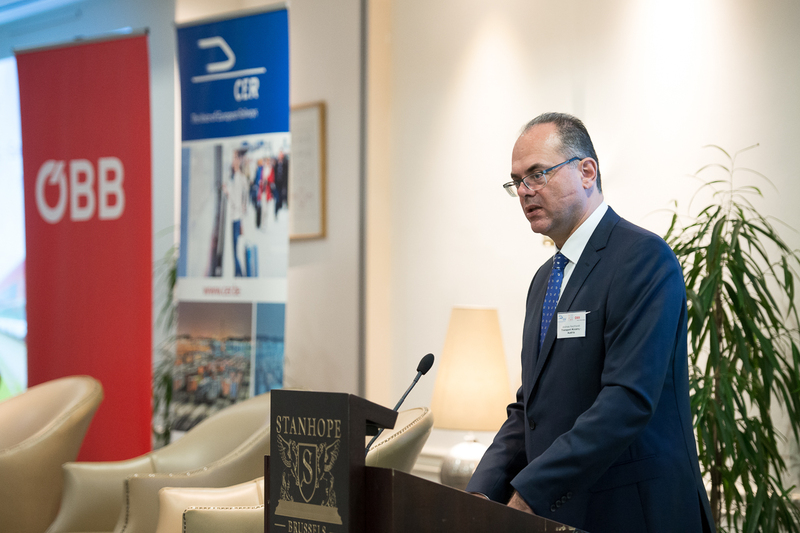 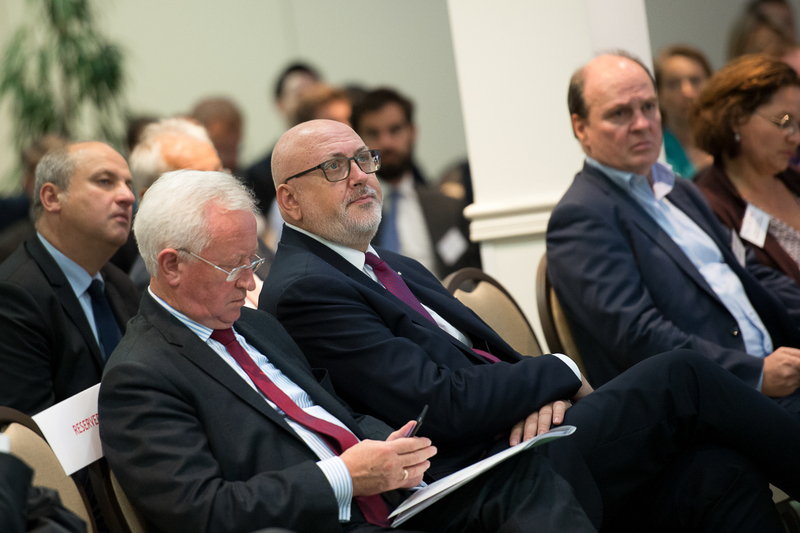 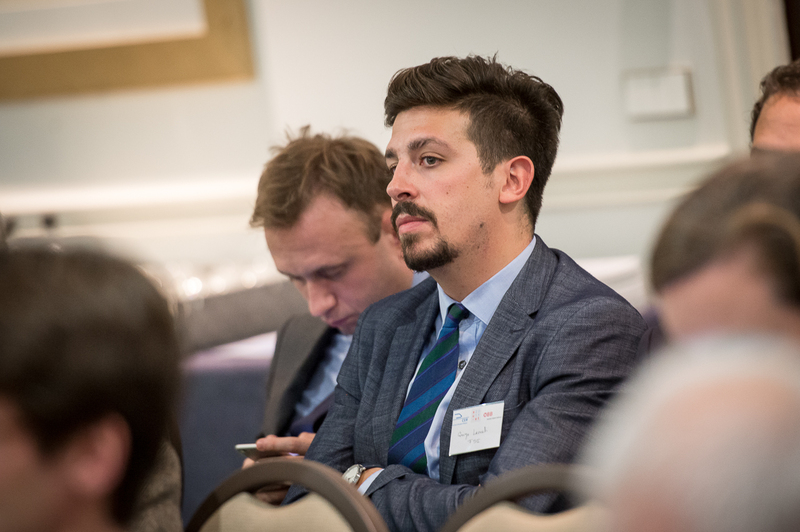 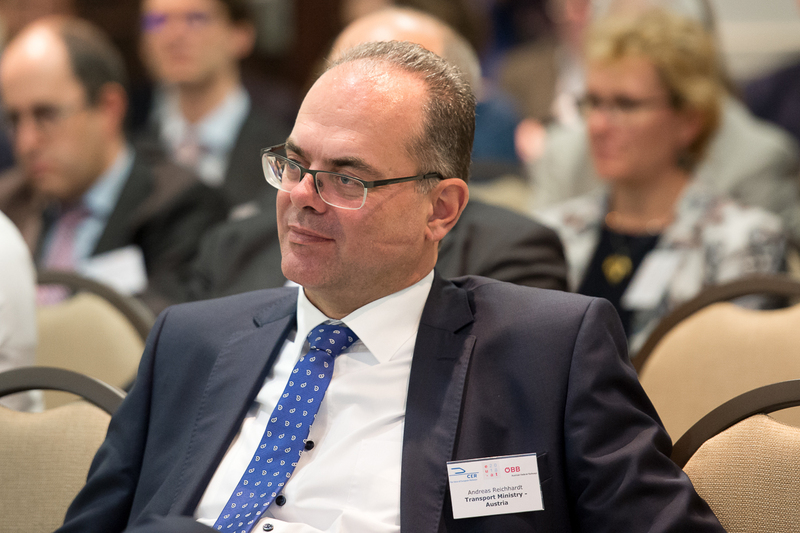 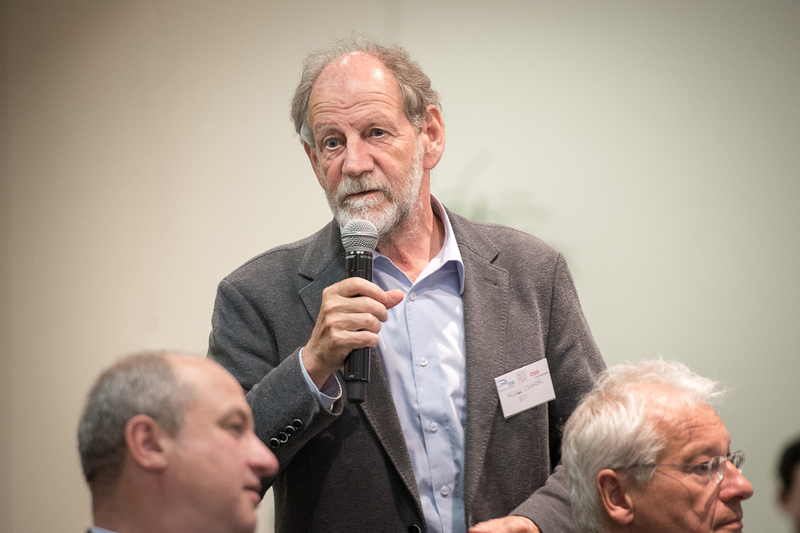 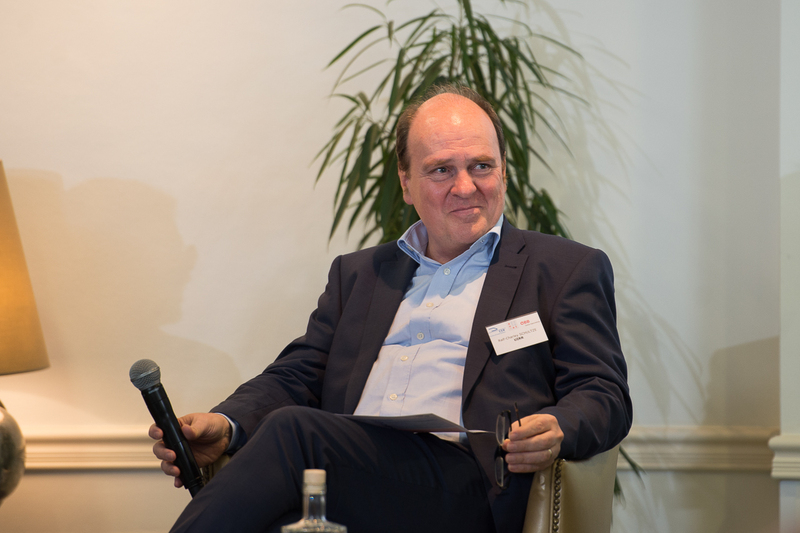 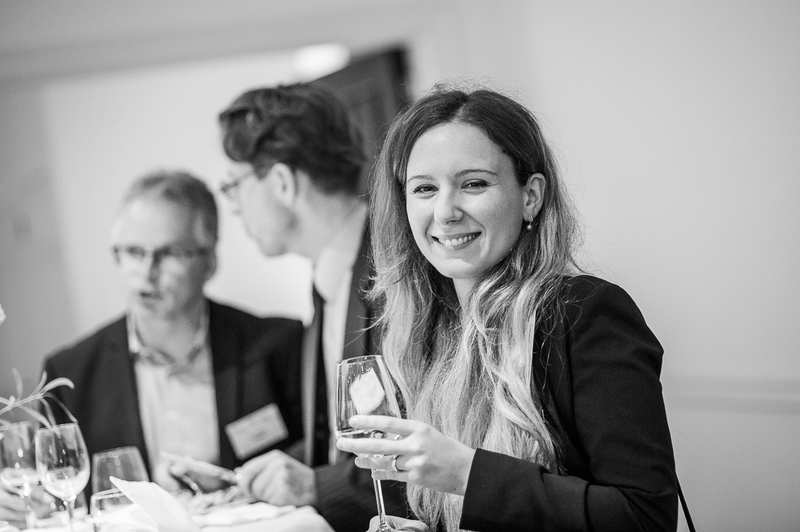 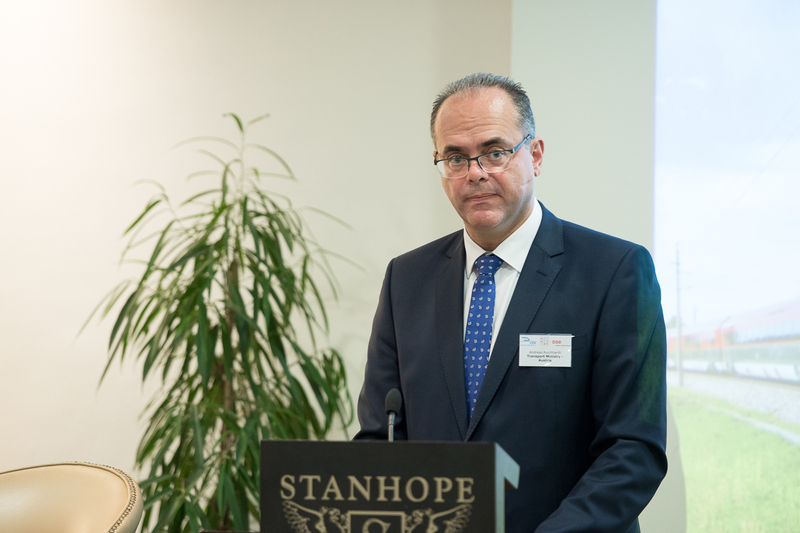 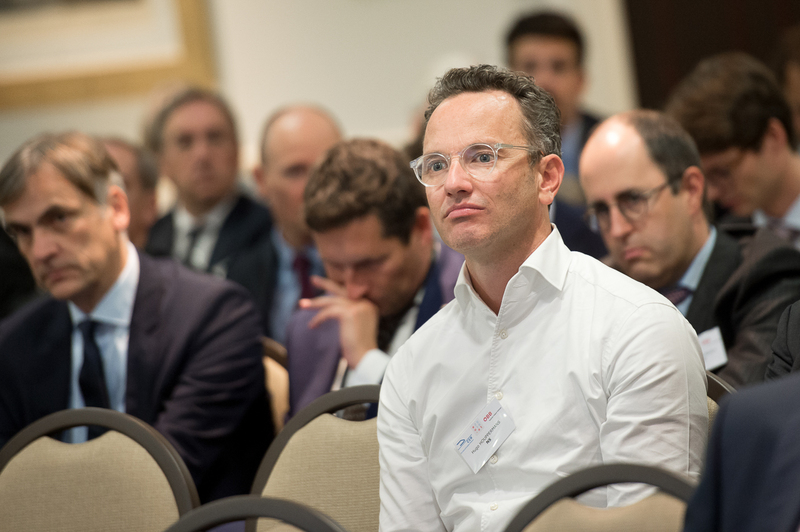 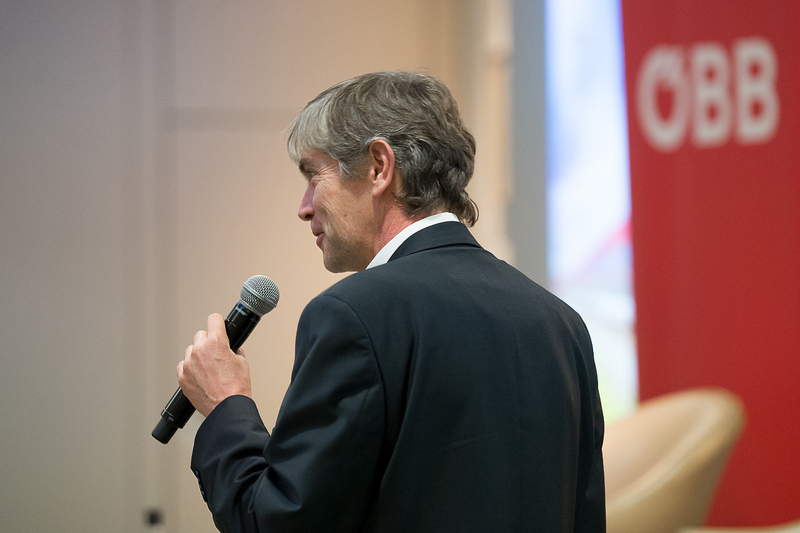 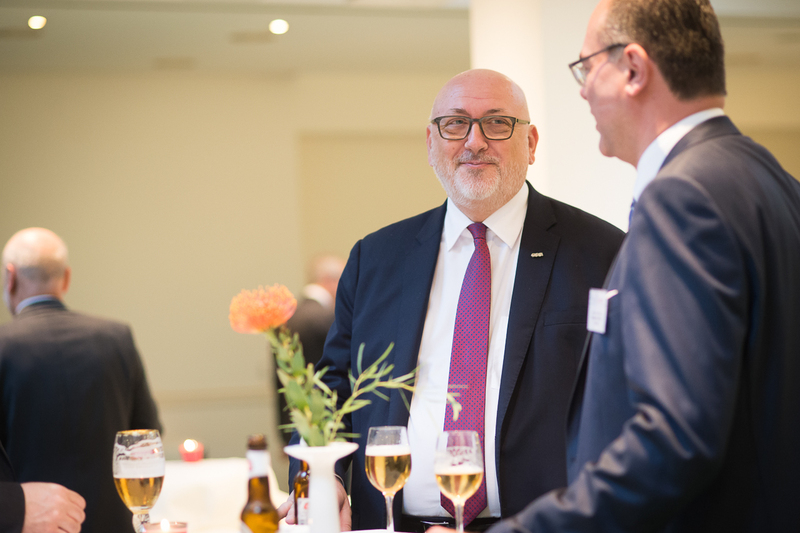 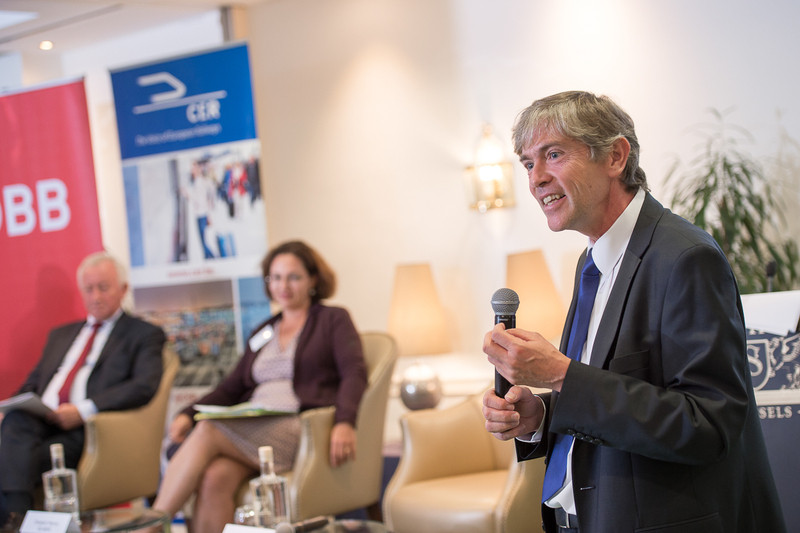 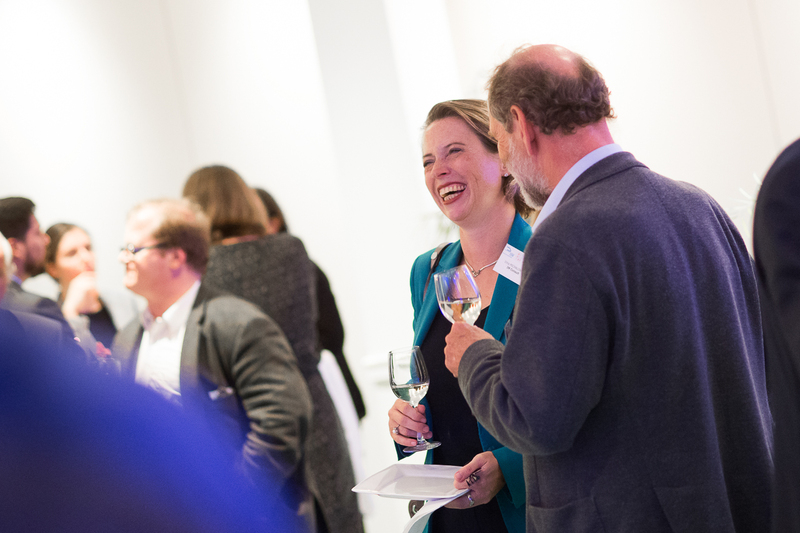 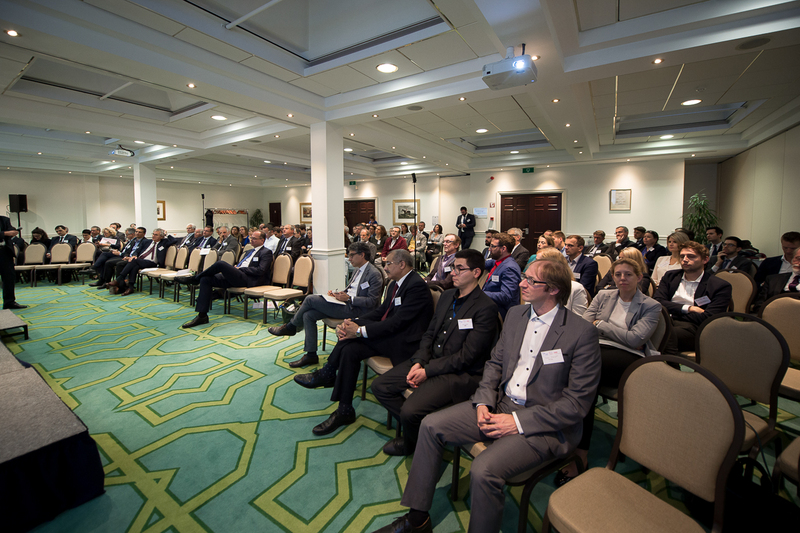 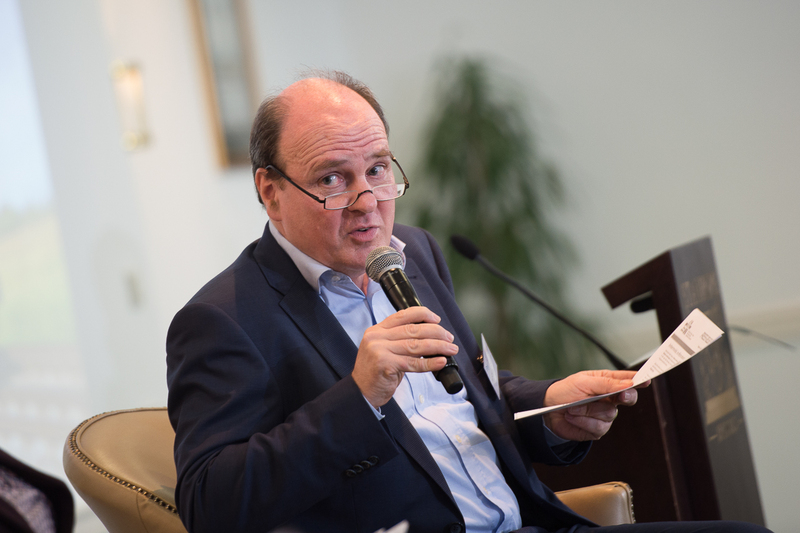 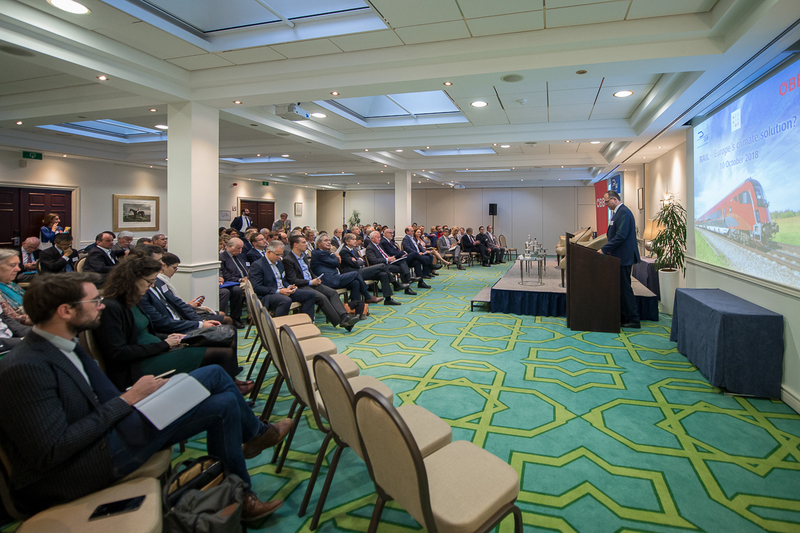 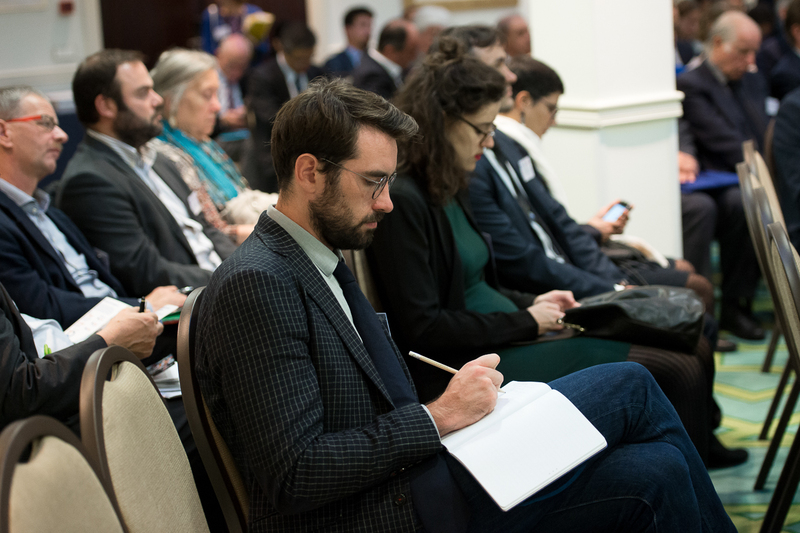 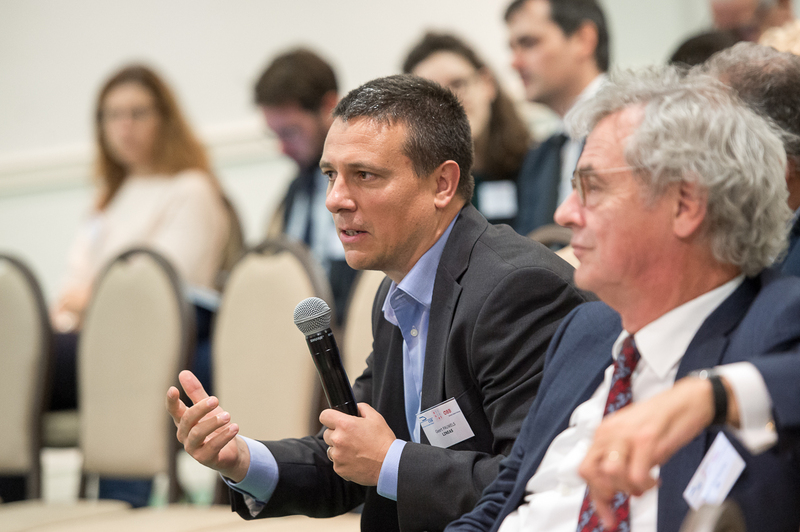 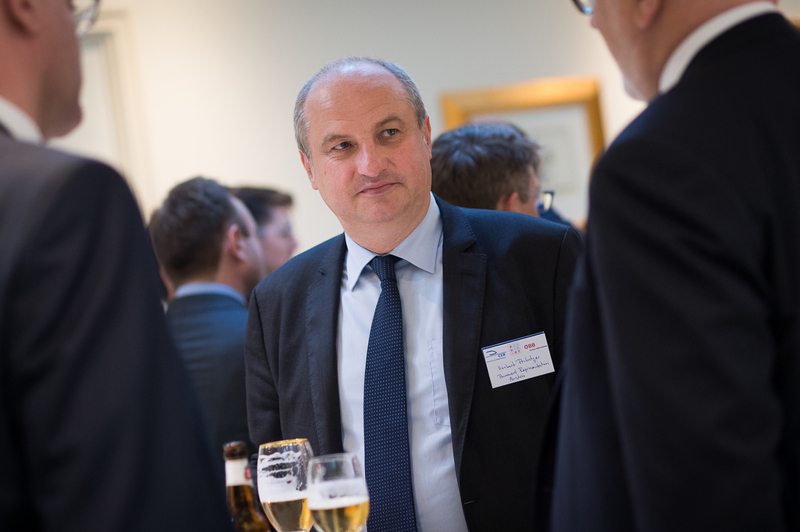 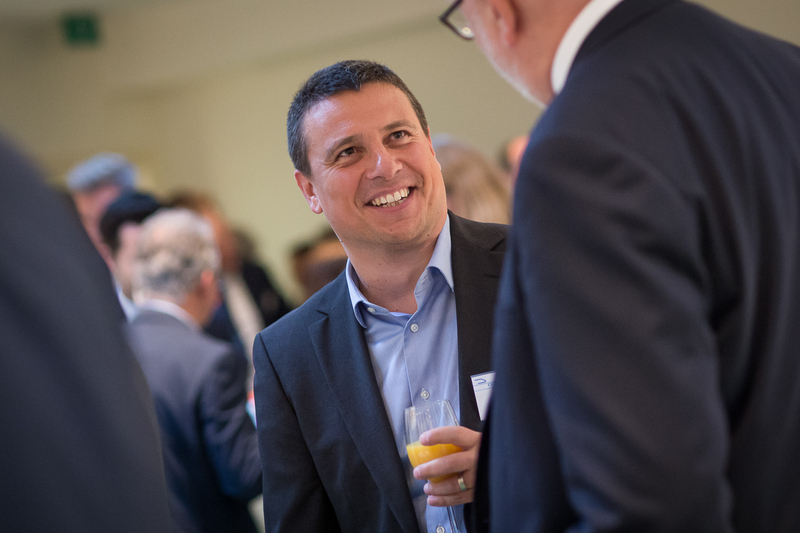 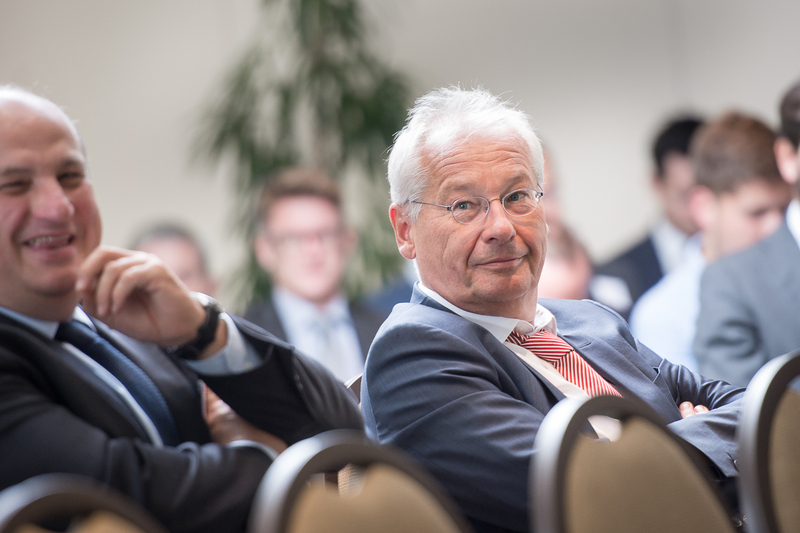 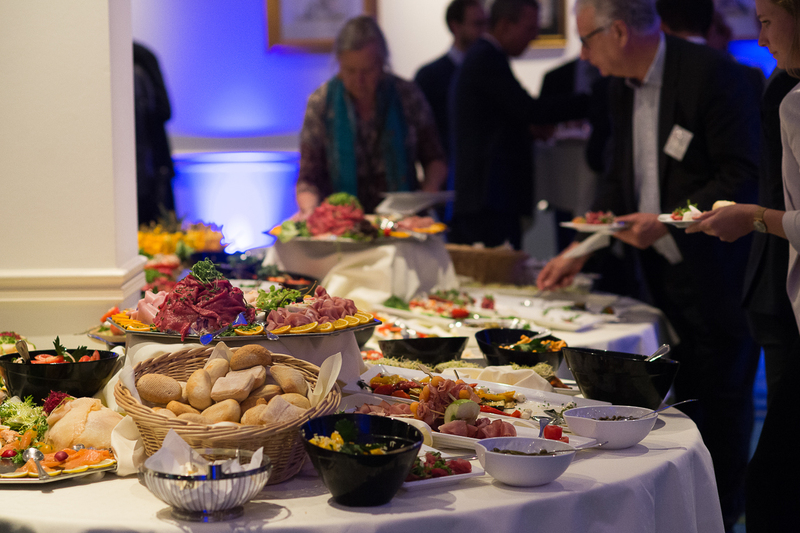 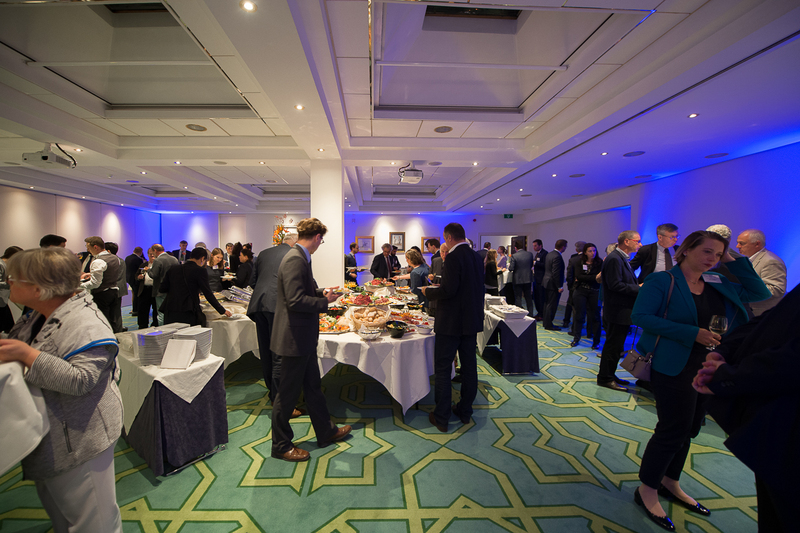 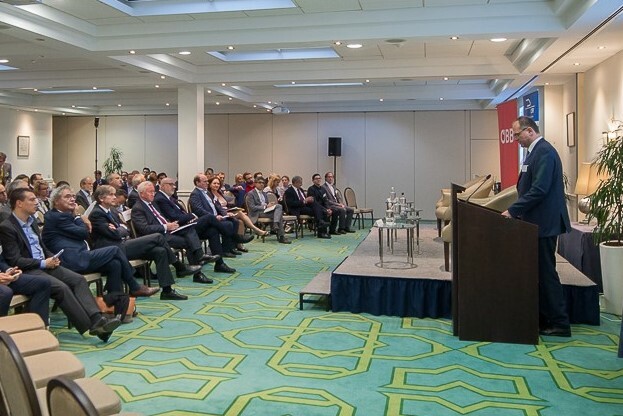 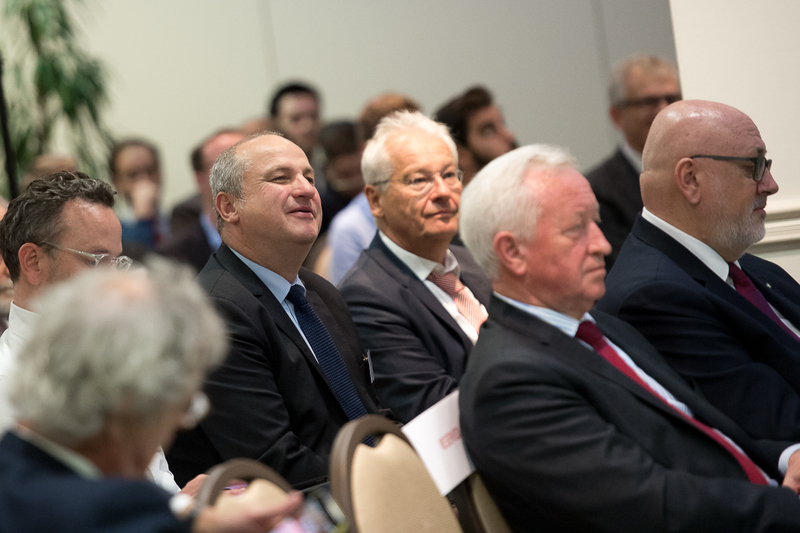 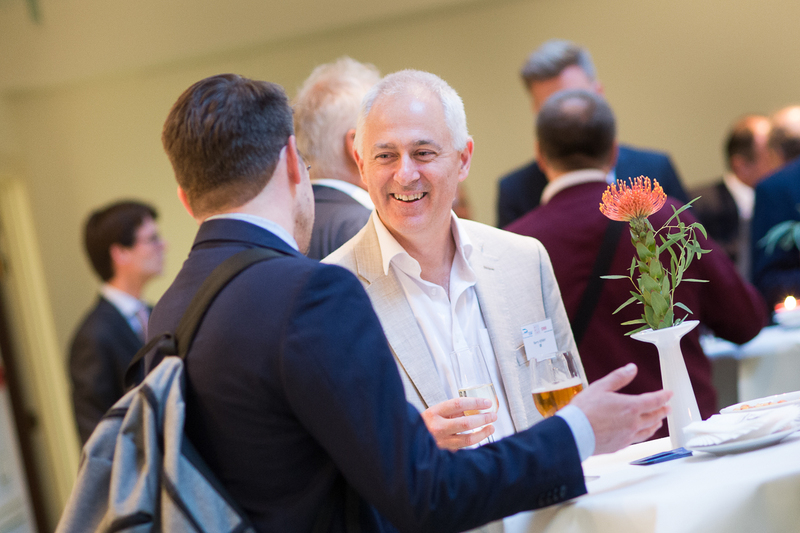 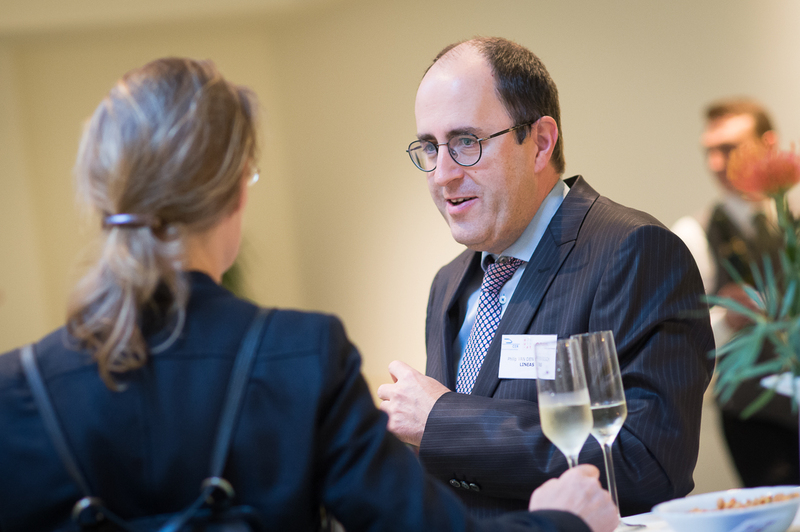 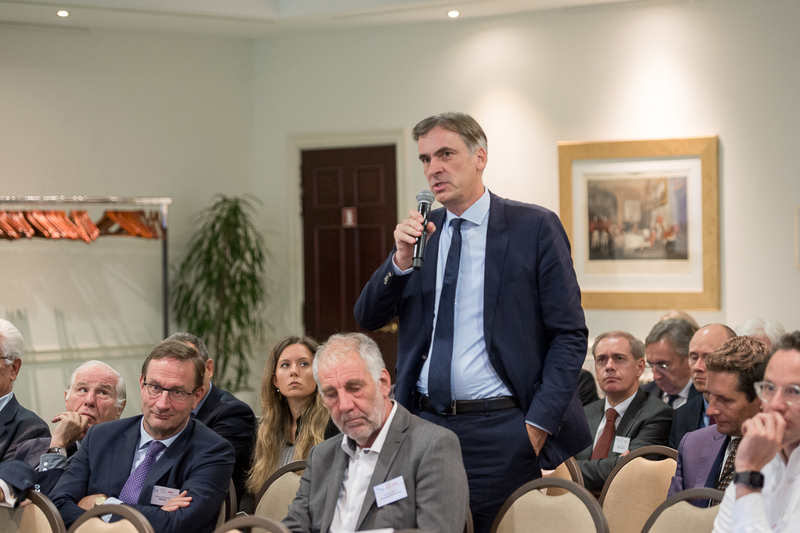 Part of CER's Council Presidency series, the event opened with a keynote from the Austrian Presidency, delivered by Andreas Reichhardt, General Secretary at the Austrian Ministry of Transport. 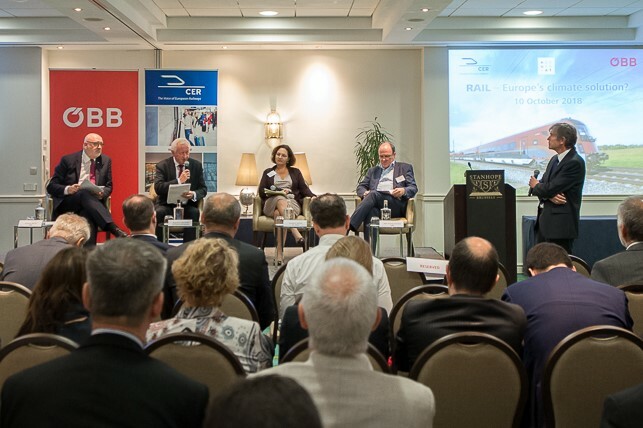 Participating in the panel were EP Vice-President Bogusław Liberadzki, DG MOVE Land Transport Director Elisabeth Werner, UIRR President Ralf-Charley Schultze, and ÖBB CEO Andreas Matthä.